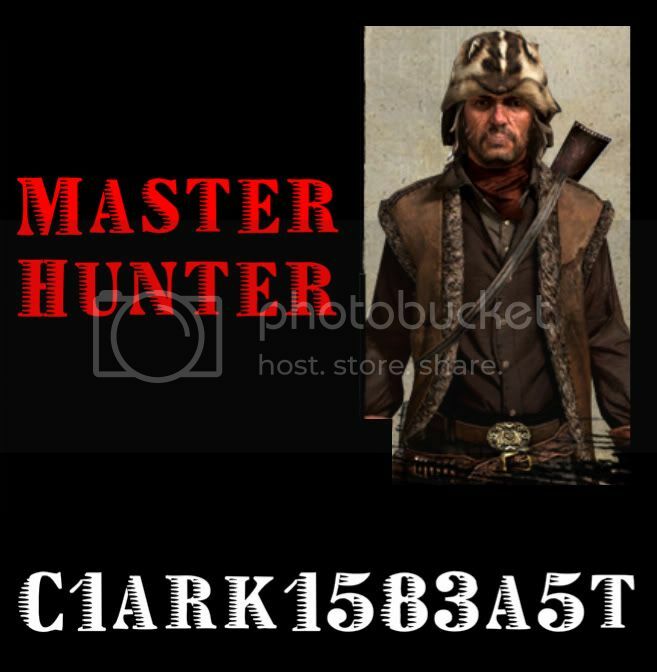 congratulations, you have been accepted into Red Dead Revenge, i am going to update the front page for the upcoming events. Thank you kind sir. Excited to dynamite bears soon. RE: Red Dead Revenge (X 360) Now Recruiting, only 3 Hours And 31 minutes untill event!!! How Many Days A Week are you Available: Weekends/Some weekdays. Other information that we should know: First Prestige Level 35. Im proficient with all weapons. Just wanna be a member for now. It's been a week since I posted. I think I'll join a different posse. Red Dead Revenge, click this for The One and Only Reddead.Net Posse Tournament!